Nine members of the Presentation Sisters visited Ability West in Blackrock House in Salthill on Monday, February 18th for the unveiling of a plaque recognising their generosity in donating the building to the organisation in 1999. Ability West (formerly Galway County Association) has been providing services and supports to children and adults with intellectual disability in Galway City and County for over 55 years. The organisation was first granted use of Blackrock House in 1979. For a number of years it was used to provide Adult Residential and Day Services, as well as respite on weekends. Today, the building is occupied by Ability West’s administrative headquarters, and the ground floor is used as a day service for adults with complex needs. Ability West now has 58 centres in 13 geographical locations, and supports over 540 people with intellectual disability and autism. The Presentation Sisters are closely linked with the history of Blackrock House. They first tried to set up a school there in May 1833, but it closed after a year due to a shortage of students. The house was later owned by the Hynes family, and was ultimately left to the Presentation Sisters by Sister Joseph, who was born Kathleen Hynes and was left the house by the Hynes family. 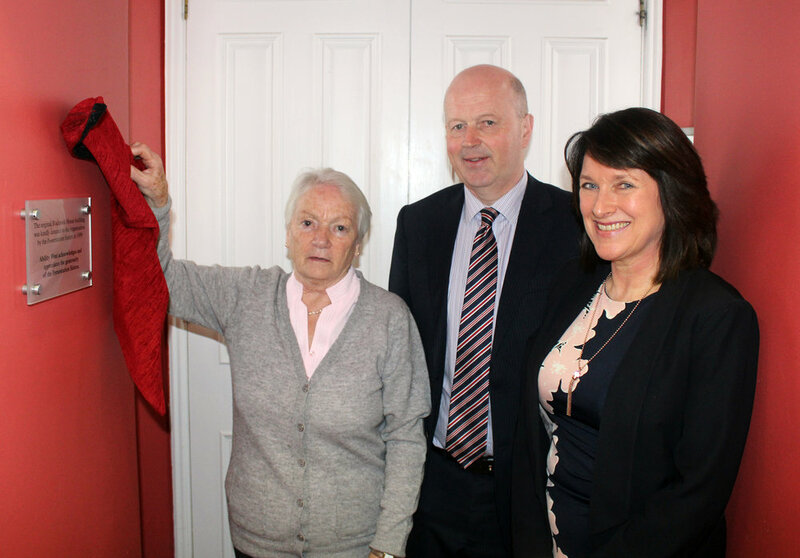 Breda Crehan-Roche, Chief Executive of Ability West and Ray Kelly, Chairman, were keen to formally acknowledge the generosity of the sisters in bequeathing such a significant, historic building to the organisation and emphasised the great value it will continue to reap for the community. “Ability West thanks and recognises the Presentation Sisters for their generosity,” said Ray Kelly, Chairman. 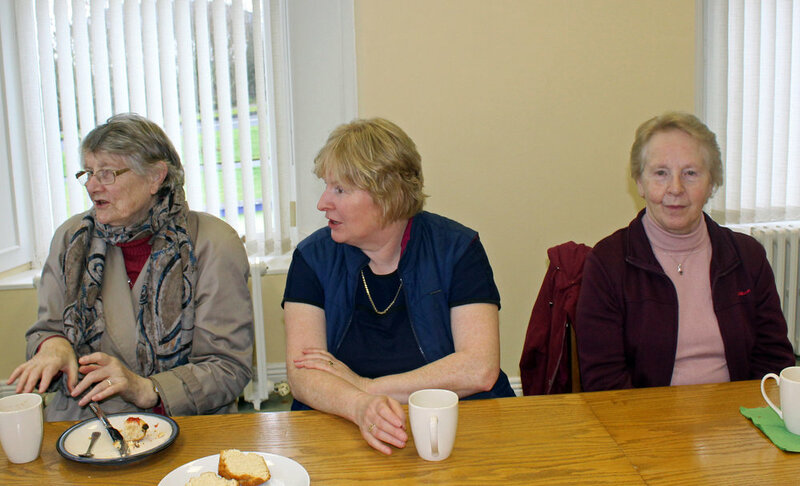 “Ability West commenced providing services in Blackrock House in 1979 and since 2000, Blackrock House provides an adult day service Monday to Friday and serves as the headquarters of Ability West. We are indebted to the Presentation Sisters for donating this magnificent building to Ability West,” said Breda Crehan-Roche, Chief Executive. On behalf of the order, Sister Riona McHugh unveiled a commemorative plaque and thanked Ability West for their kind welcome. For more information about Ability West you can visit their Facebook www.facebook.com/abilitywest, phone 091 54900, or email enquiries@abilitywest.ie.